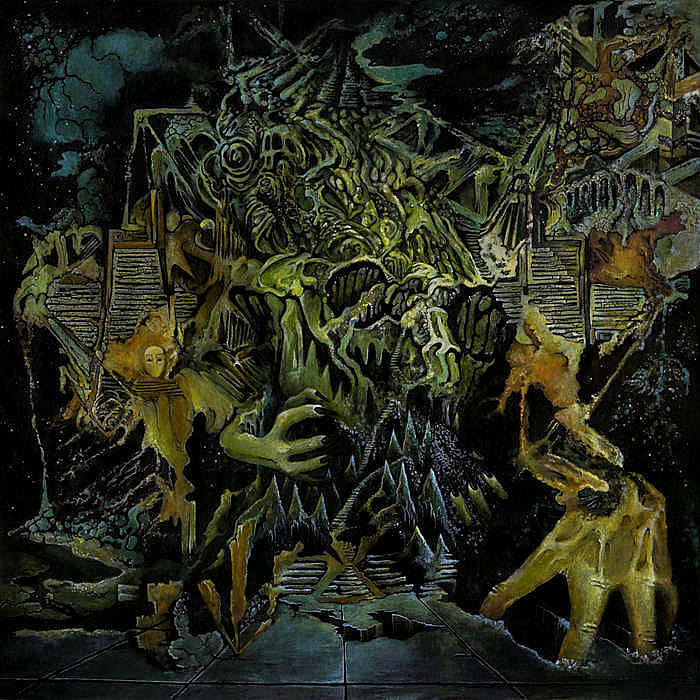 KING GIZZARD & THE LIZARD WIZARD – Mindblowing Prog Rock Psych Fantasy… | TURN UP THE VOLUME! of five (!) longplayers this year. A 21-track concept album and they’re sharing it in three 13-minute ‘chapters‘. The first was ‘Han-Tyumi And The Murder Of The Universe‘ and now they’ve shared a second one titled ‘THE LORD OF LIGHTNING Vs BALROG’. I’m not really sure what it’s all about yet, but it’s a spectacular and mind-blowing pych-prog-rock odyssey.